Support for Intel Skylake processors ranging from efficient Celerons to the powerful Core i7, in a hardened, fanless chassis. Harnessing the power of Intel's 6th generation Skylake processors, the ML500G-50 can be equipped with CPUs ranging from an efficient Celeron all the way up to a powerful Core i7. The Skylake generation delivers a 40% increase in performance per watt over previous generations, making the ML500G-50 ideal for compute-intensive applications. With support for up to 32GB of DDR4 memory you can take advantage of the 20% power savings over the previous generation DDR3 RAM. 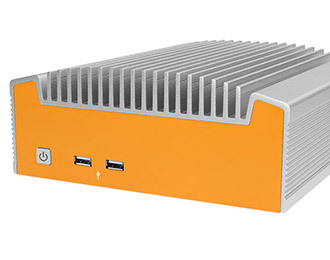 Bringing together both beautiful design and durable construction, the ML500G-50 comes equipped with Logic Supply’s Hardshell™ Fanless Technology which allows the system to operate in environments where other computers would struggle. The fanless nature of the system protects it from dust, airborne particles and even chemical or moisture ingress. 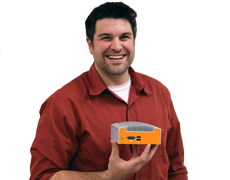 The lack of a fan, along with solid state storage, means that the ML500G-50 has no moving parts, making the system extremely shock and vibration resistant. All of these factors combine to create a computer that's purpose-built for 24/7 operation. 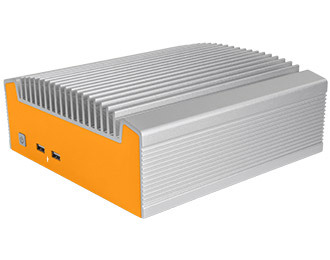 The ML500G-50 has an I/O coastline well suited to many different industrial settings. There are 6 USB ports (4 of them are USB 3.0), 2 COM ports, and 2 Gb LAN ports for all the connectivity you may want for your peripheral and networking needs. 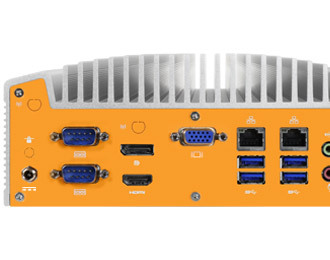 The system also features 1 DisplayPort Connector, 1 HDMI port and 1 VGA port for dual independent displays that can handle analog signals and digital video signals, with resolutions up to 4K through the HDMI and the DisplayPort.  The ML500G-50 strikes a balance between industrial design, performance, and connectivity which makes it well suited as a factory workstation, an industrial monitoring system, or a controller hub.